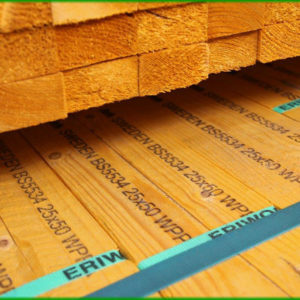 For some types of roof the 19mm x 38mm and 25mm x 38mm battens have been traditionally used. 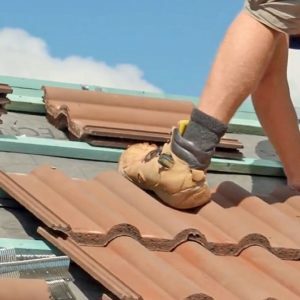 One example is where the 25mm x 38mm could be used for plain tiles. 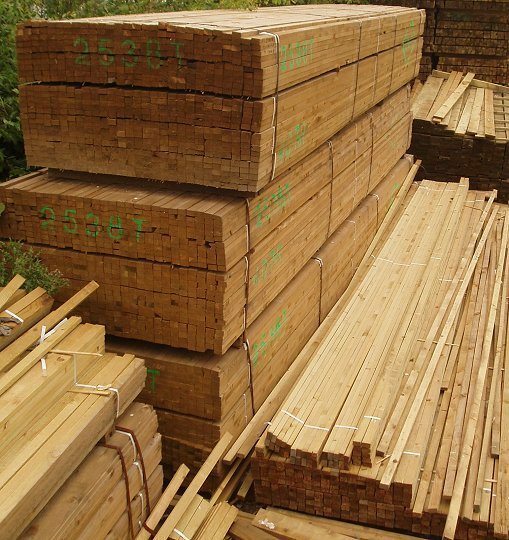 At Southern Timber we supply the 19mm battens primarily for trellis making and battening for cladding installations. 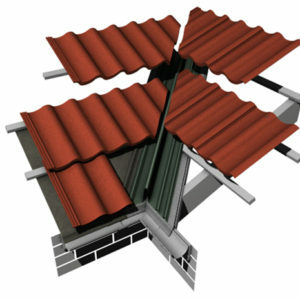 Under some circumstances 25mm x 38mm can be used tile roof coverings and fibre cement slate. However, it is ultimately the customer’s responsibility to determine what product is required for their application. 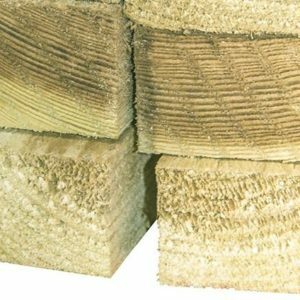 The batten can also be used as a counter batten with the Guttapral bitumen roofing sheets on smaller buildings. 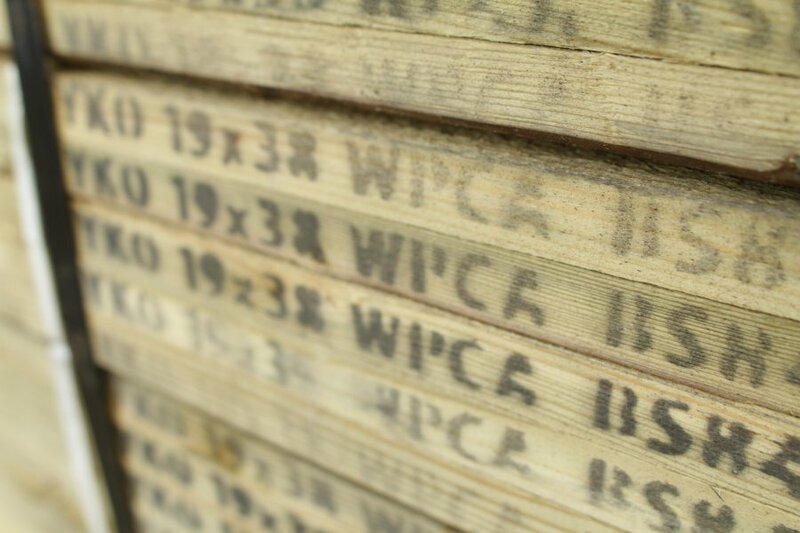 These battens are generally imported, but sometimes home grown stock is supplied.